Diversification is something that is taken seriously at Fair Weather Strategies. 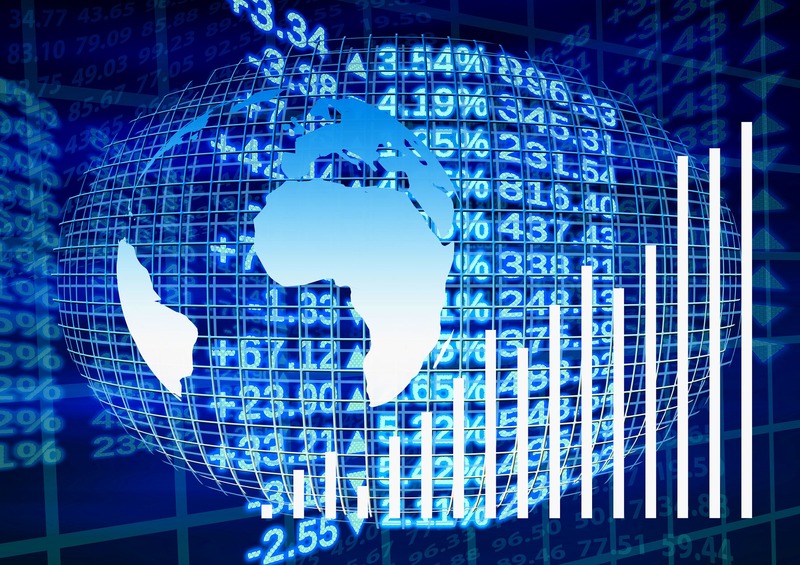 In selecting securities to place in the firm’s portfolios that are multi-asset, decades worth of data is examined to determine the respective correlations of each asset in the portfolio. It is important to recognize, however, that asset class correlations are not static. In fact, in times of market stress, asset classes that are normally uncorrelated have been shown to move more closely together. Diversification is a crucial component of an efficient portfolio but is not sufficient as a standalone strategy to lower volatility. There is evidence is that an investor would need to own as many as 60 stocks to create a portfolio that is even 88% as diversified as possible. Many of the ETFs held by Fair Weather Strategies is composed of scores, if not hundreds of underlying individual stocks. 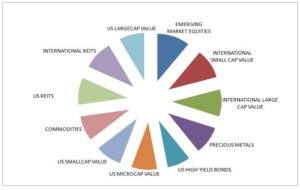 Brinson, Hood, and Beebower estimated that at least 80% of the variance of a typical fund’s returns can be explained by the asset classes chosen, rather than market timing or investment manager selection. * This information relates to the firm’s multi-asset class portfolio’s. One or more of the firm’s composites may track a single asset class only. Past performance is no indicator of future return. There is no guarantee that applying a momentum strategy will either increase your portfolio’s return or lower its volatility as compared to any other strategy. Some securities and market environments are particularly unsuitable for trading using a momentum strategy. An active investing strategy will likely incur higher commissions than a buy and hold strategy and may or may not increase your taxes relative to buying and holding.